The northeast India states as a whole is the rocking zone of India. 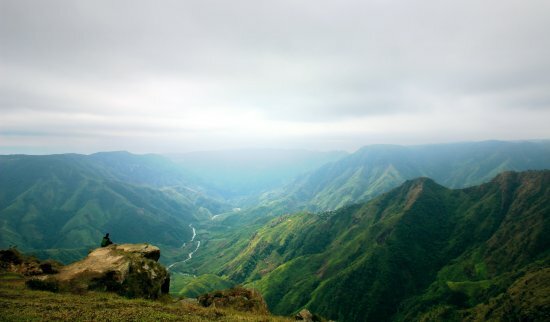 Like Shillong, there are several other places in northeast India, which attracts tourists every year because of the rich tradition of music. Organised every year from December 1 to 7, the Hornbill International Rock Festival is always a major attraction. Similarly, the Ziro Festival is again a destination for music lovers. Started in 2012, festival in the beautiful Ziro Valley of Arunachal presents a fantastic quality of independent rock bands. The festival is usually four days long and takes place in late September, and is hosted by the indigenous people of the valley.